Dog or Cat Cookie Cutters are Purrfect For Human Or Pet Treats! 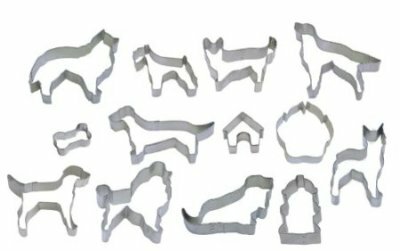 Add some fun to human or pet cookies with these adorable cat or dog cookie cutter sets! The dog set contains nine dogs of various sizes and breeds, plus dog-related items including a dog bone and a fire hydrant. The cat set contains five cats in various poses and one mischievous mouse! Both sets come in pretty packaging, perfect for gift-giving! 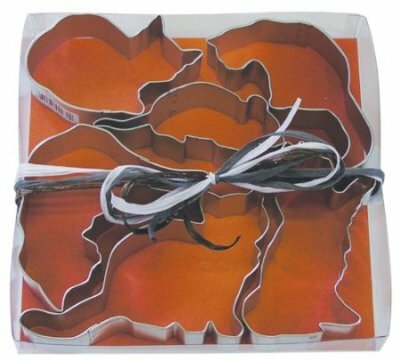 For more information about dog or cat cookie cutter sets, click here.